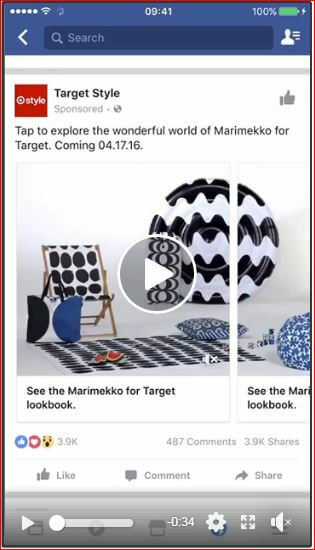 How to use Facebook Ads effectively? Check It out Now! Choose the Ad Format according to your campaign objective. Before setting up a Facebook ad campaign it’s important to choose the objectives of the campaign. I know that you have heard and read about choosing campaign objectives. Let’s try to understand to choose Ad formats for various types of campaign objectives. 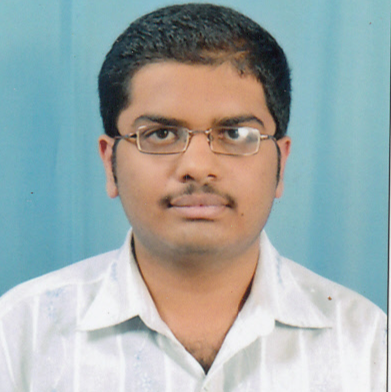 For example, assume that Your boss has assigned a task to set up campaigns for a BFSI Life Insurance company. And your objective is to get more leads. You would have to choose your targeting audience for the campaign. When it comes to choosing an ad format you will have multiple options. The onus is on a marketer like you to choose the best type of ad format for your ad campaign depending on the campaign objectives & audience stage in the funnel. 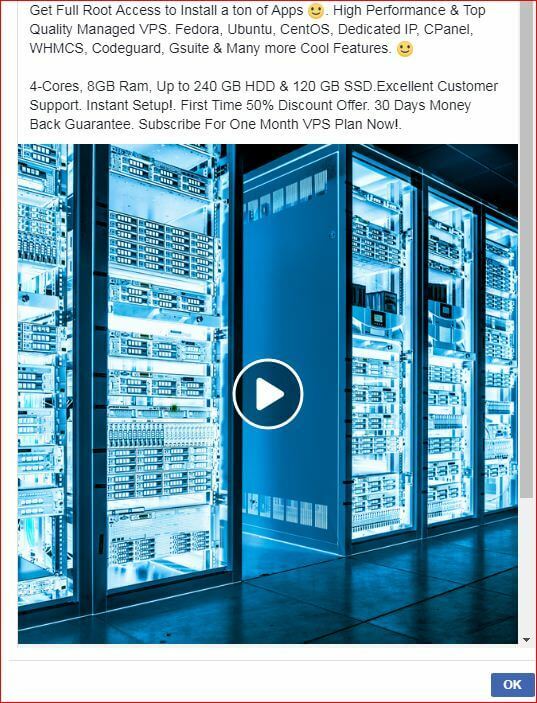 So, then which type of Ad format is suitable for this example?. Of course, you cannot choose a page like campaign when your main objective is to get leads. In the above-discussed example, your main objective is to get leads for the life insurance campaign, so you can go with a lead generation Facebook Ad. But, then What would be the outcome of the campaign?. You can definitely expect leads for your Life Insurance campaign provided your targeting is accurate. Also, given the fact that Facebook encourages advertisers to use a lead form rather than a landing page, the chances of leakage of traffic/ lead are very less. 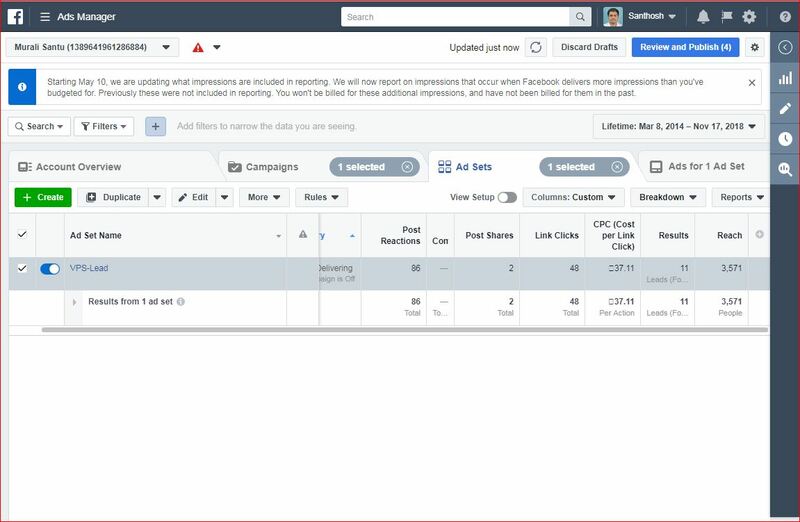 Of course, you can show the facebook ad relevance score, CPL to your boss in the reports and conclude that it was a successful campaign that generated targeted leads. 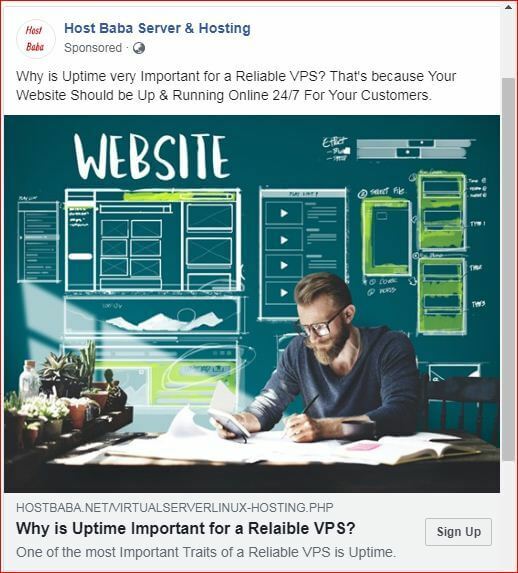 So, then should all businesses use lead ads in Facebook ads? 98% of your targeted audience is in research mode. Even me and you are also customers for a company. Have we ever bought any product or service from a company without visiting their website, without engaging with them on their social media pages? 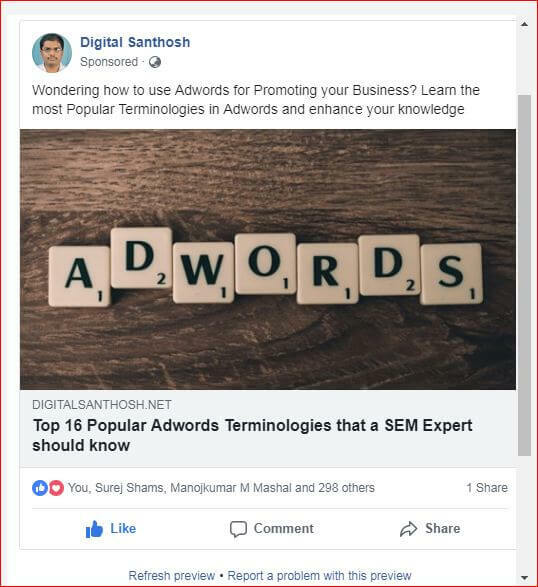 Honestly, this is what I learnt from one of the recent facebook lead ad campaigns that I executed for one of my clients. The lead Ad got 8 times higher post Clicks and reactions than the number of people submitting the form. Definitely, it’s a chance missed to increase the number of leads provided that the message and targeting are relevant. This is where creating awareness and engagement becomes important for a brand than just focusing on leads. because more people like to engage with the ad, watch videos rather than signing up straight away to your offer. Let’s jump into another example of an e-commerce store. They want to drive in-store sales. And again your boss has assigned you a task to execute a successful campaign. Here, in this case, you cannot simply expect people to buy the product by submitting an e-mail. Your Audience would have to visit the site, watch all the cool products, engage with the social media profile page of the e-commerce store before they go on to purchase them from the store. So, in this case, the idea of running a lead ad campaign might not be a good idea. Instead, it would great if you choose the video ad format and create awareness about the Brand. If you don’t have the resources to create a video ad you can use the slideshow to convert your images into a video. A slideshow is a display of a series of a collection of images. Most people like to have videos & infographics in their news feed rather than having text and images. Also, the thumbnails on the video ads play a crucial role as well. You can even think of carousel ads when you want to display multiple cards to the audience. Where in which you can add up to 10 product images and videos with each having its own product links and textual descriptions and headlines. Next, let’s think of a new jewellery brand that wants to drive more engagements on social channels. They have a limited marketing budget. They sell great jewellery through their Online Store &. Assume It’s a Festival season and they have approached your agency. Their goal is to drive more buzz across their brand on social channels so that their brand becomes very popular which would result in a great number of sales. Of course, when there are so many great established jewellery brands out there you might not get a good amount of sales for a new jewellery brand by just throwing a conversion Ad. In this case, A marketer like you and me should execute engagement campaigns. You can do an engagement Ad by boosting a post from your page. Also, you can create an engagement Ad from the ads manager and promote them. We would have certainly come across opinions like “boost campaigns won’t work, engagement campaigns cant give sales, don’t do a page like campaigns, FB lead ads give fewer quality leads”. But all these opinions are actually just either incomplete statements or myths. It’s important to know to effectively each Facebook ad format in order to get a good ROI for the business. And it’s equally important to understand, think and forecast “which Ad format work’s good for what objective/strategy at a place!”. Hope you gained good knowledge on Facebook Ad format & to use them effectively. If you enjoyed reading the article, please do share it on social media sites with your friends. Have a great time reading the blog. Keep reading, Keep learning.